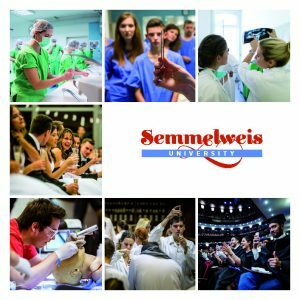 Semmelweis University’s School of Ph.D. Studies is a leading institution of Ph.D. training in Hungary. The School’s mission is to provide its Ph.D. students with high-level opportunities, at the same leves as Europe’s most prestigious higher education institutions, to learn about new research findings, for their application and further development, as well as to attain new results within the broad field of biomedical and health sciences. Its leadership and academic are dedicated to contributing towards the development of Hungarian and international science through its high-quality educational and research activities within the field of biomedical and health sciences.